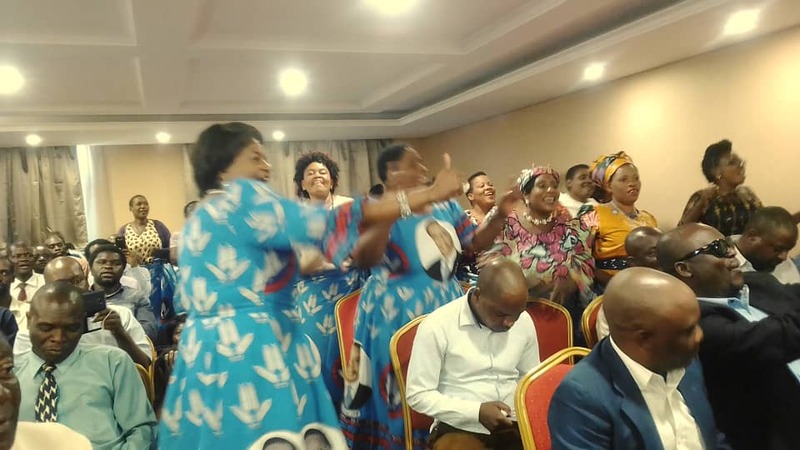 Earlier this year, it seemed like the forthcoming 2019 general elections might give us the most exciting political convention events in decades. 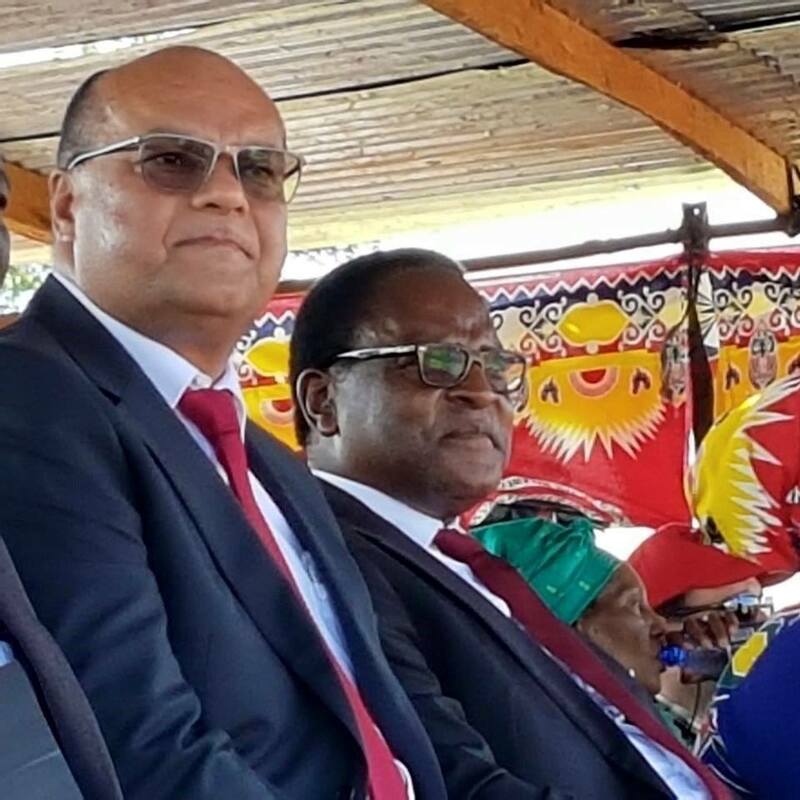 In the Malawi Congress Party, there was a major tag of war over the leadership, with several individuals believing and being advised that they could be better leaders than the incumbent Lazarus Chakwera. Once politicians realized they could use conventions to legitimise their hunger for power through bribes and other unethical manipulations, they started seeking more control over the individuals and the general opinions of the convention itself. Now, any opposition is deemed as posing a large risks in terms of the image the party and any given incumbent candidate and any voices suggesting alternative, even more viable potential candidates are ruthlessly silenced. 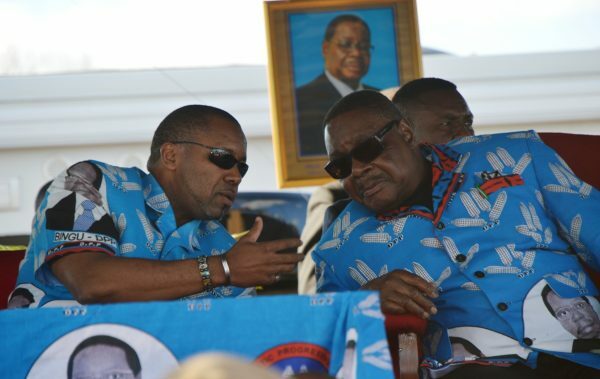 Though it is unlikely to be a contested convention, the recently announced DPP convention coming in June will likely prove intense and surprising. 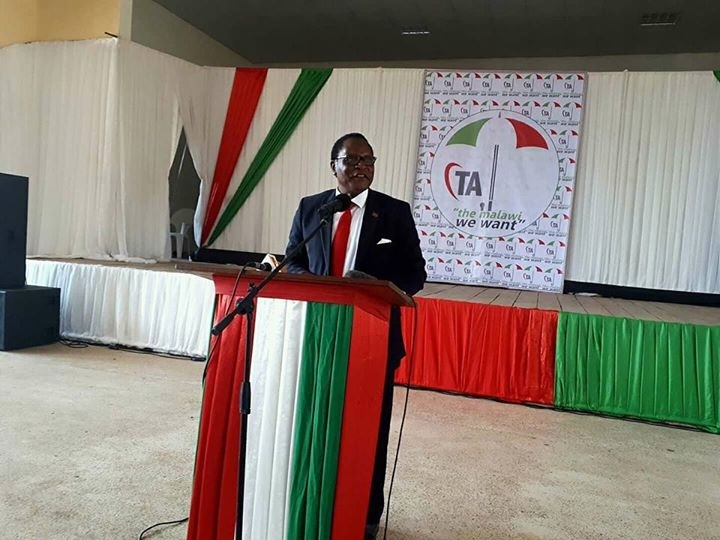 Without the ability to predict or control the message and feel of the convention, and with bitter divisions very much unresolved within the party, the DPP will most likely revert to hosting a convention that again betray the democratic aspirations of the nation and prove once again that the country is going backwards politically.